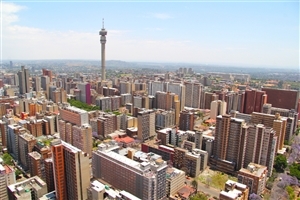 As one of Africa’s largest and most developed nations, South Africa is also one of the world’s most extraordinarily diverse countries. This new world country has spectacular landscapes of mountain, open grasslands and beach, a cosmopolitan population that speak eleven official languages, three designated capital cities and some of the best wine on earth. And then there’s its iconic wildlife that have come to define the African safari continent wide. Find out why this beautiful country is winning hearts with its rich cultural and biological diversity on a South Africa safari tour, where flora, fauna, deserts, beaches and mountains define its status as one of the world’s best-loved holiday destinations. 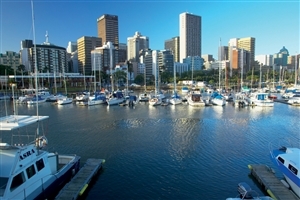 Visitors seeking the sun and surf should head to the very south of South Africa, with a tour of Cape Town. Occupying a privileged spot on the south-west peninsula, Cape Town is considered to have one of the world’s most picturesque city settings, notably the stunning backdrop of Table Mountain. 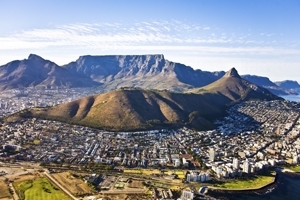 With its distinctive plateaued pinnacle, Table Mountain presides over Cape Town as a unique spectacle, the city sprawling around at its foot for a scene unlike any other in the world. 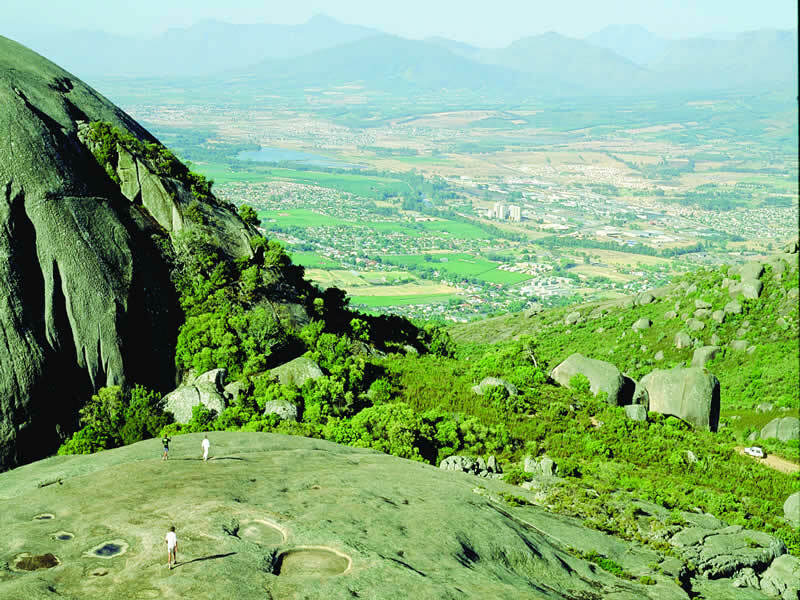 Table Mountain provides more than just an incredible backdrop; it’s also popular for those with a penchant for adventure sports, with hiking, rock-climbing and caving all available within Table Mountain National Park. For the less ambitious, the cable car provides a more sedate route to the summit, but maintains equally magnificent vistas. Robben Island, the prison that incarcerated South African icon Nelson Mandela, off the coastline is now a popular tourist draw. As impressive as man’s endeavours have been in creating South Africa’s urban sprawl, South Africa safari holidays have flora and fauna on the list by default. There is a huge choice of game reserves and national parks where you can observe the armoured wall of an advancing buffalo herd and the close emotional ties of African elephant families. Walk in lion pride territory, spot leopards dozing in treetops on scorching afternoons and creep through the Bushveld where rhinos trot between trees and bushes. 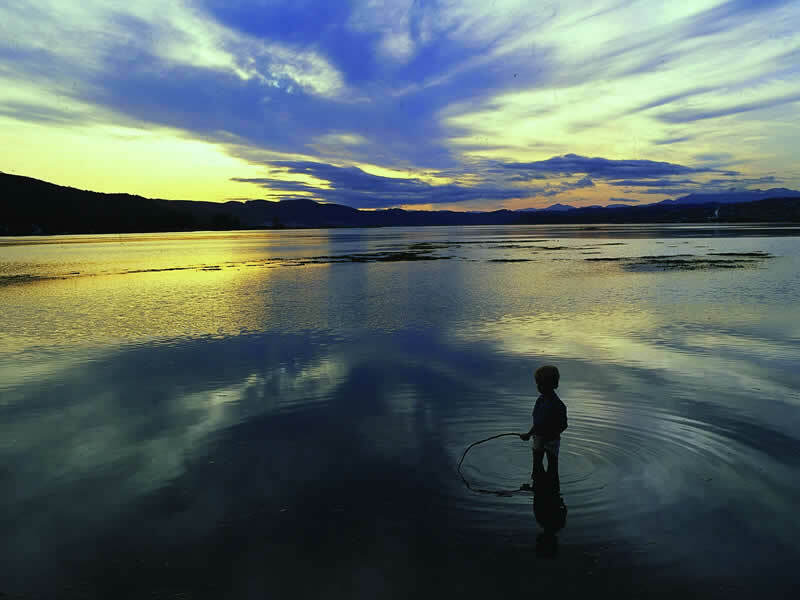 No visit to the country is complete without experiencing its epic natural glory. Indeed, South Africa is a mostly flat and sparsely populated country, populated by thousands of species of plants and animals. African safari holidays don’t come better than the impressive roster of South Africa’s iconic animals. Beyond the centre, Cape Town is a popular hub for onward South African explorations, its location close to the Cape Winelands making it a popular choice for wine connoisseurs. Pour glasses of Chenin Blanc, Chardonnay and Pinotage whilst overlooking the landscapes of the renowned Stellenbosch Vineyards and the Boschendal Wine Estate. Take to the beautiful ‘Garden Route’ between the Western Cape and the Eastern Cape and prepare to be awe-inspired by the scenery that awaits you. 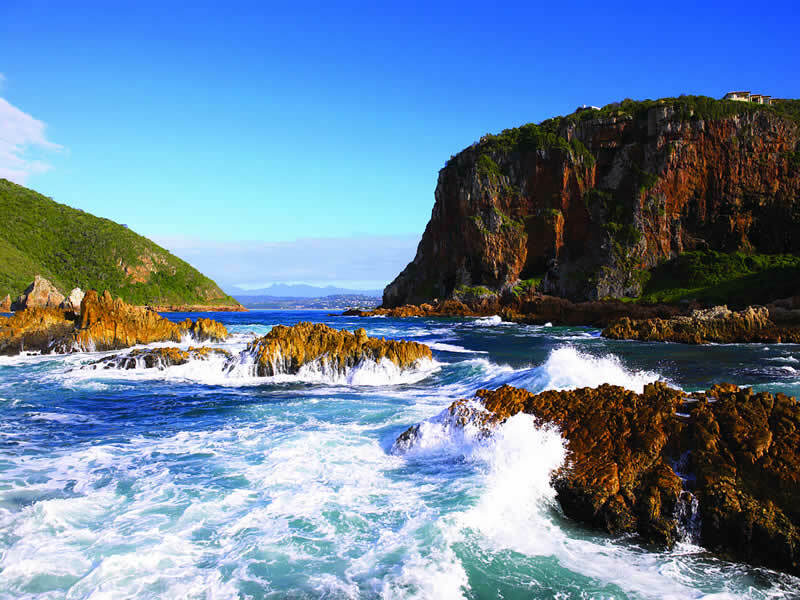 On your travels, you will reach Knysna, home of the famous Knysna Elephant, and Plettenberg Bay, where the white beaches attract large numbers of visitors during the peak season. 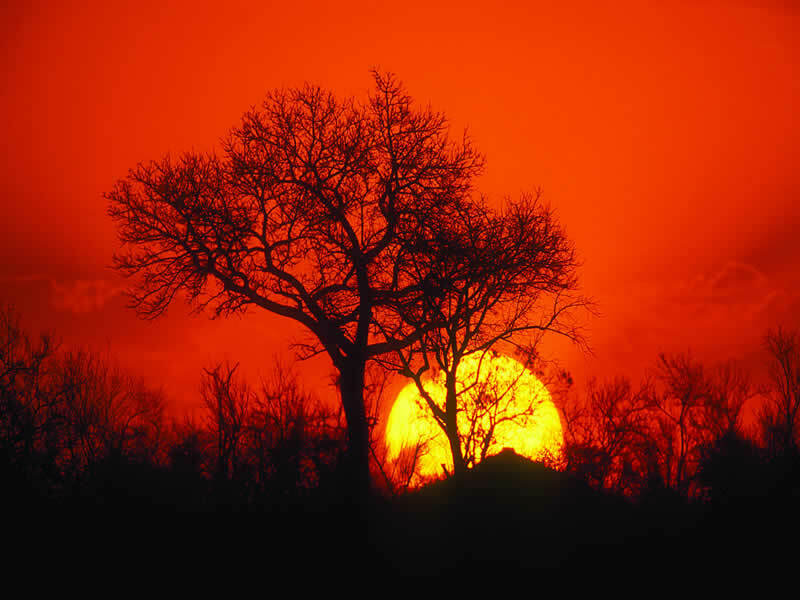 Authentic, ‘back to nature’ South Africa safari holidays can be experienced in the world-famous Kruger National Park, an imperative stop on any visit. Straddling borders with Zimbabwe and Mozambique, Kruger National Park covers 7,523 square miles and is reputed for being the natural habitat of the ‘Big 5’ – Lion, Leopard, African Elephant, Black Rhinoceros and Cape Buffalo -, incredible animals that have few natural enemies. Well-organised South Africa safari holidays and safari tours provide a stunning glimpse into the habitat of these magnificent creatures, a breathtaking experience that not even the most brilliantly-shot documentary can ever replicate. Indeed, few countries can offer such an enticing blend of adventure in Cape Town, scenic beauty of the Garden Route and nature’s glory of Kruger National Park in one unforgettable package. Take a tour of one of South Africa’s most renowned areas, the lush and culture enriched Garden Route where travellers can revel in the wonders of this beautiful stretch of land. From charming towns and holiday destinations to the natural wonders of lofty peaks and ancient caverns, guests can get to grips with the people, animals and beautiful scenery that adorns this unforgettable region. Experience the wonders of South Africa on a 15 Day adventure that sees you exploring significant cities, learning about ancient traditions and uncovering some of the country’s most spectacular natural sights and sounds all along the southern tip of South Africa. Unforgettable safaris in the presence of nature’s greatest and wildest species, breathtaking views from Cape Town’s distinctive Table Mountain, the thrill of standing at the southernmost point of Africa… a South Africa tour will enchant you. 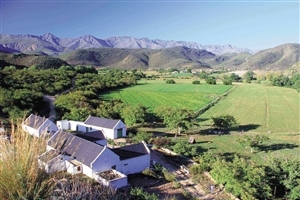 Travelbag offers an outstanding range of tours to South Africa, each boasting comprehensive itineraries and unique experiences to ensure you get the most from your dream holiday, including tours across the Garden Route, safaris in Kruger National park and trips to Cape Town’s ‘Winelands’. Whether you prefer the freedom of an independent or self-drive tour, want the benefit of an escorted tour led by our team of friendly and passionate guides, or prefer the intimacy of a small group tour with no more than 16 members, Travelbag has the South Africa tour to suit you. For more information about Travelbag’s excellent range of South Africa tours, call 0207 001 4547 to chat with one of our knowledgeable travel experts about our range of South Africa safari holidays. 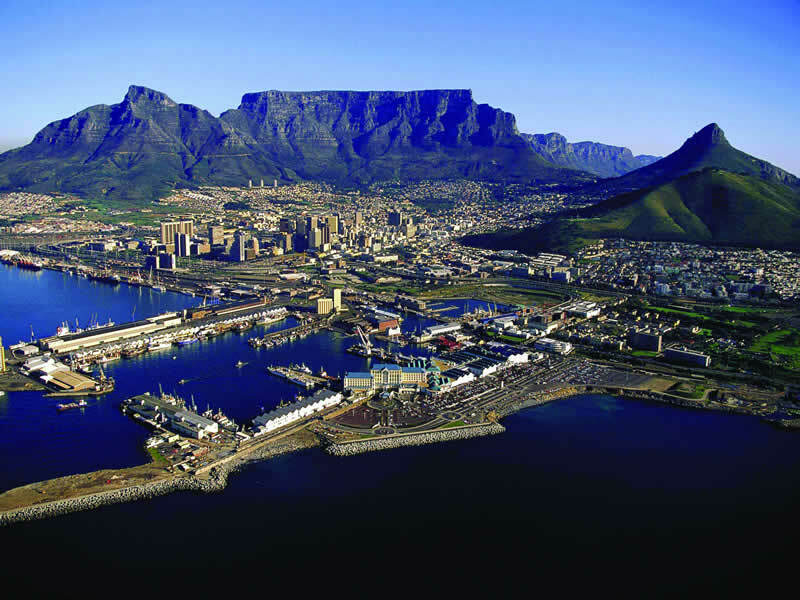 Discover urban Cape Town - Set in the shadow of the magnificent Table Mountain, a Cape Town tour offers a chance to get into the heart of this trendy city, plus visits to the Cape of Good Hope and the notorious Robben Island. Meet South Africa’s ‘Big 5’ - Venture into the stunning Kruger National Park, where an unforgettable safari tour will put you in the presence of the renowned ‘Big 5’ animals and more. 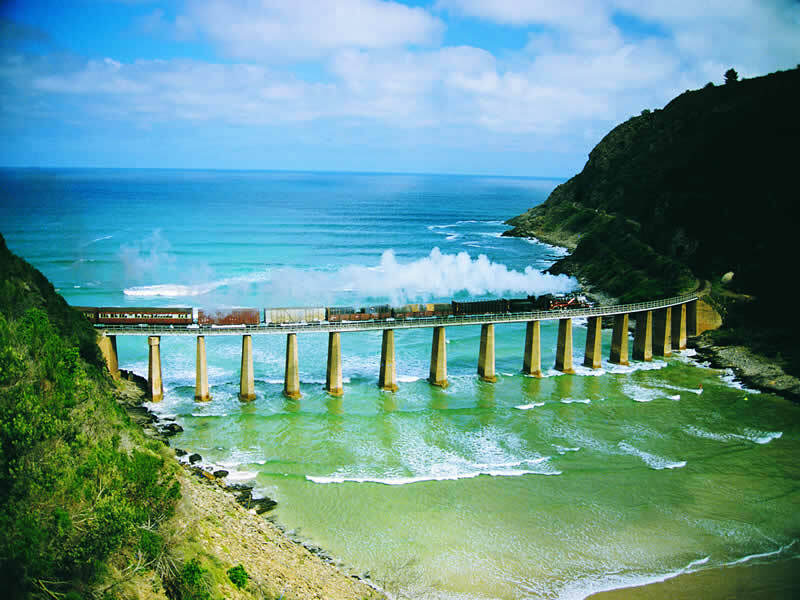 Traverse the pretty Garden Route - Admire South Africa’s outstanding scenic beauty along the picturesque Garden Route, which stretches along the south coast between the Western Cape and the Eastern Cape. Savour a bouquet of beauty - Tickle your taste-buds by sampling South Africa’s famed ‘Winelands’, where some of the world’s finest wines are produced in beautiful surroundings. 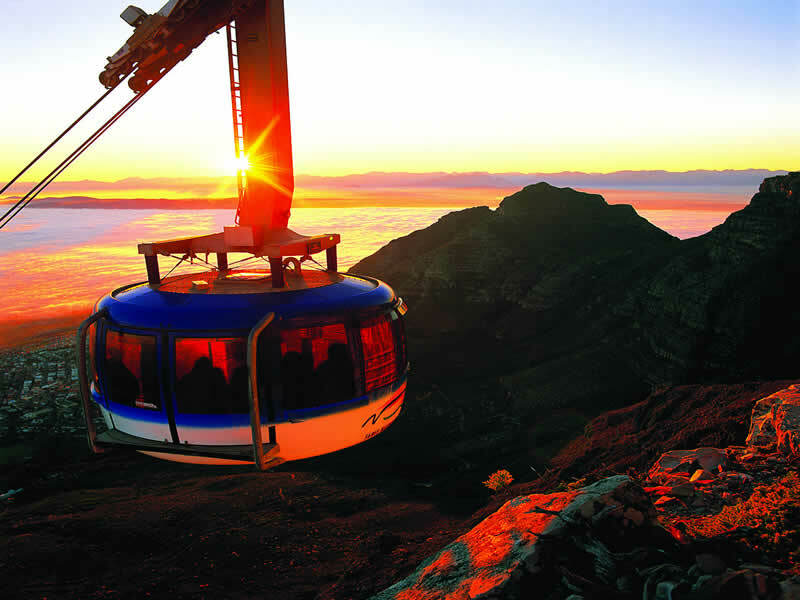 Scale Table Mountain - Ascend to the top of the distinctive Table Mountain via a scenic cable car to enjoy unmatched vistas across Cape Town and the coastal scenery. Take to the beach - South Africa’s golden south coast thrives with beautiful beaches, so be sure to pack your flip-flops for tour to Durban, Cape Town or Port Elizabeth. Delve into Tsitsikamma Forest - Explore the heart of the Tsitsikamma Forest, where dense greenery is flanked by the sapphire hues of the crashing Indian Ocean. 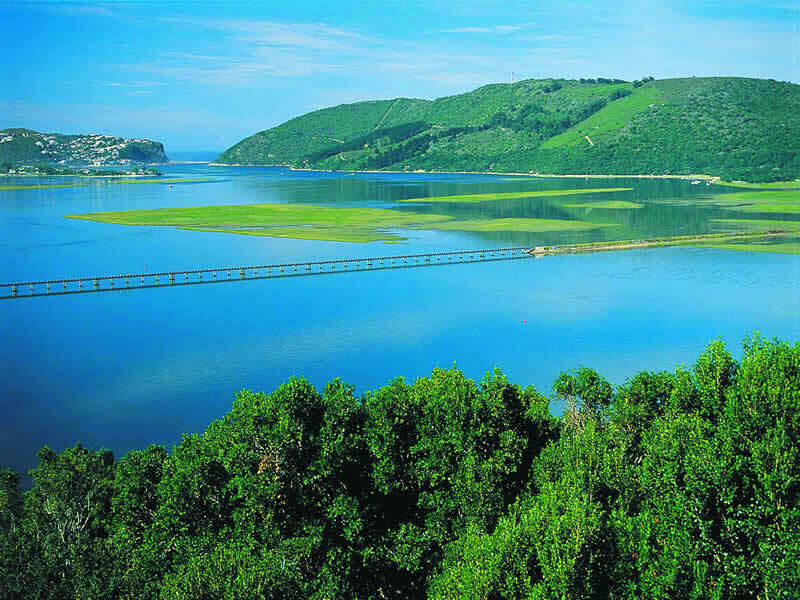 Tasty Knysna - Enjoy the spectacular surrounding scenery of lush landscapes and beautiful bays of Knysna and be sure to sample some of the world’s very best oysters. Relax in pretty ‘PE’ - The picturesque south coast city of Port Elizabeth in the Eastern Cape is the perfect place to soak up the sun, stroll along the beach and enjoying a relaxing break. Gaze towards Antarctica - Feel as though you are on the edge of the world with a trip to Cape Point to stand at one of the southernmost points of Africa and look longingly across the Southern Ocean. Take to the ‘peak’ of Table Mountain, stand at one of Africa’s southernmost points and relax on the golden beaches of Cape Town, South Africa’s beautiful coastal city. The pretty coastal city of ‘PE’ is situated at the end of the ‘Garden Route’ and boasts swathes of beautiful golden beach to tempt you. Keep an eye out for the ‘Big 5’ with an unforgettable safari across the Kruger National Park, where abundant wildlife and rustic lodges can be enjoyed on a South Africa tour. 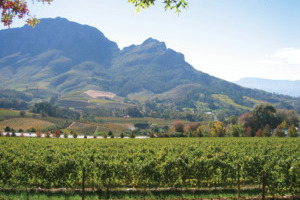 Explore the vineyards and rolling landscapes of South Africa’s renowned ‘Winelands’, which includes visits to Stellenbosch and Franschhoek. 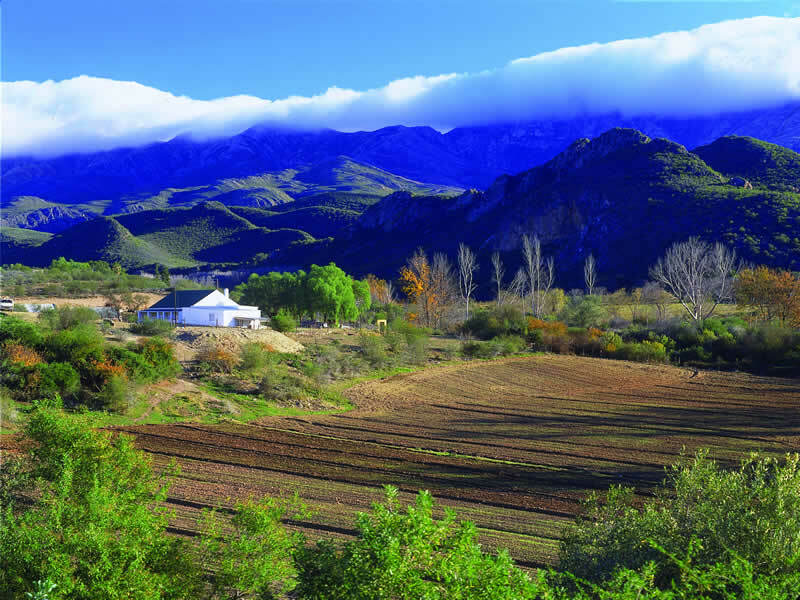 The ‘Garden Route’ is full of scenic landscapes, but none are as spectacular as those across Oudtshoorn as you traverse the Swartberg Pass.